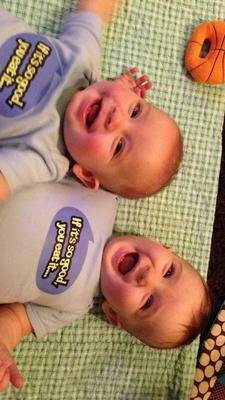 Christian and Cayden are 8 months old and are the happiest babies in the world. 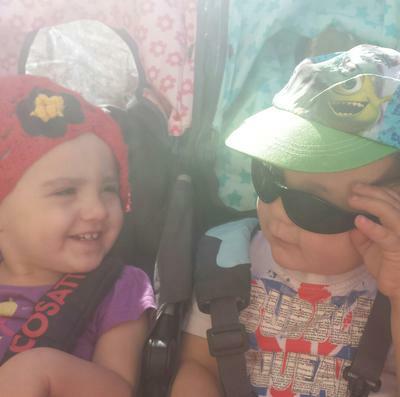 They are best buddies! 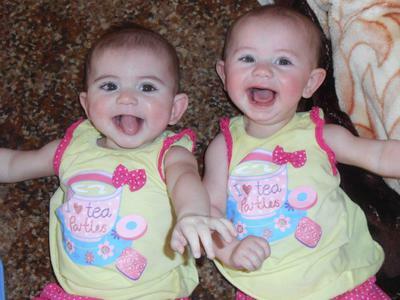 TwoCute™ Twins Photo Contest - March 2014 Winner! 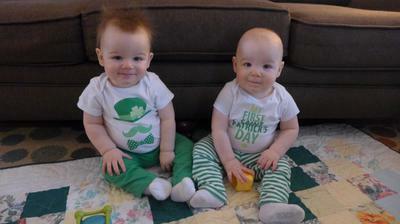 Happy St. Paddy's Day From These Little Leprechauns! 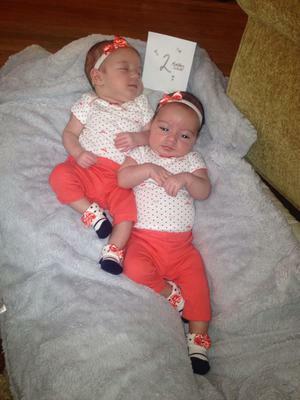 2 Month Old Fraternal Babes! 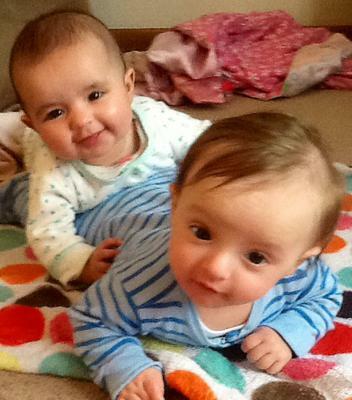 Two month old cuties, Aaliyah (left) and Michaela (right). They love cuddling and being near each other! 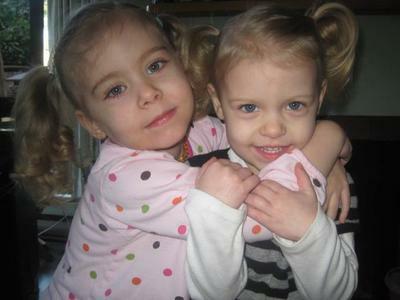 My fraternal twins love to cuddle! I first posted my twin belly photo at 11 weeks pregnant. 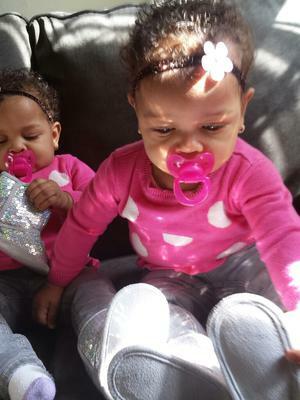 My babies are almost 7 months now! 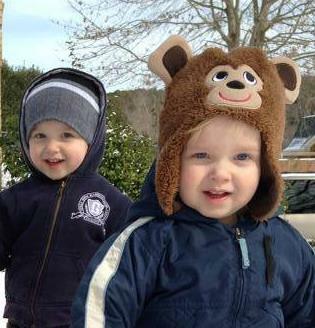 When I was told no, God gave me these miracles and said "You Can"! 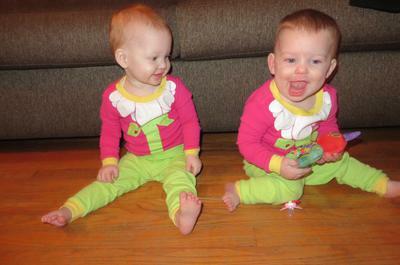 Photo taken on the 7th of November 2013, when my twin girls were 7 months old. They are Rene & Heidi Harmse.